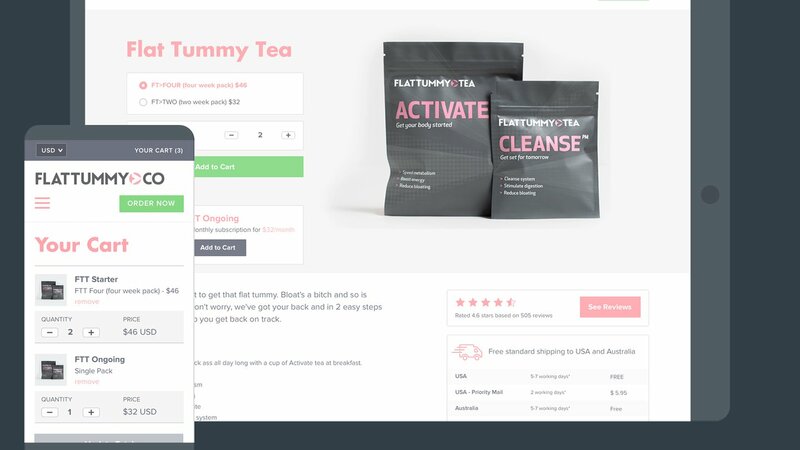 The Flat Tummy Co journey has been an amazing one to be involved with, and our digital design team are very proud to have brought home a design award for this website. We may have mentioned that late last year The Cut won an award for the Flat Tummy Co website. Our team put a ton of hard work into this website to keep it simple, intuitive and highly effective. It's fantastic to have that hard work for a fantastic client acknowledged with this award. In the 2016 Australian Web Awards, run by AWIA (Australian Web Industry Association), we won a Silver Medal For Excellence in the criteria of User Experience Design for the FTC website. What does that mean exactly? 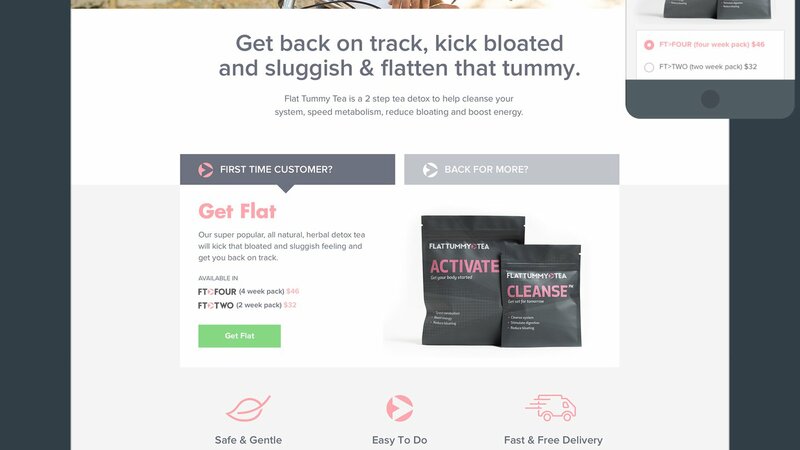 It means we designed a website that make it very easy for people to find and buy Flat Tummy Co products. 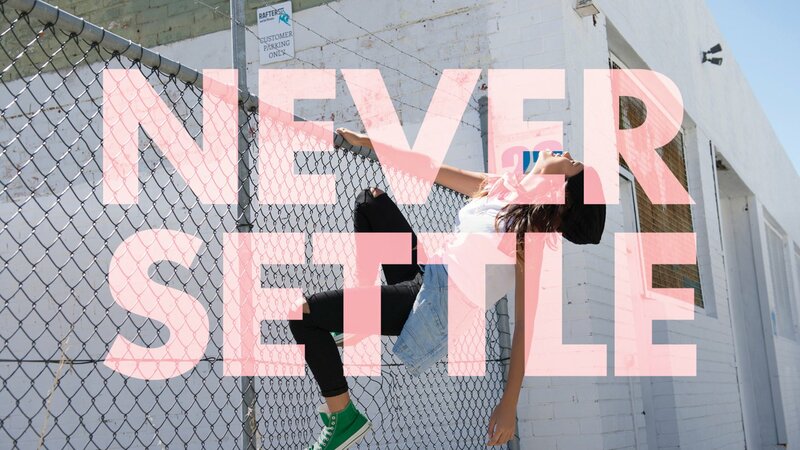 That's nice for the customers, great for Flat Tummy Co's sales figures, and very rewarding for our team of talented Perth web designers. For us, User Experience is key to every site and application we develop, because best practice UX means the site works better for the people who visit it, and that means good things for our clients. The FTC site is built on the Shopify ecommerce platform and the interface is 100% custom, and then some. Having worked with Shopify consistently since 2010, The Cut's developers are super experienced with the platform and understand how to get the most from it in terms of design and functionality. 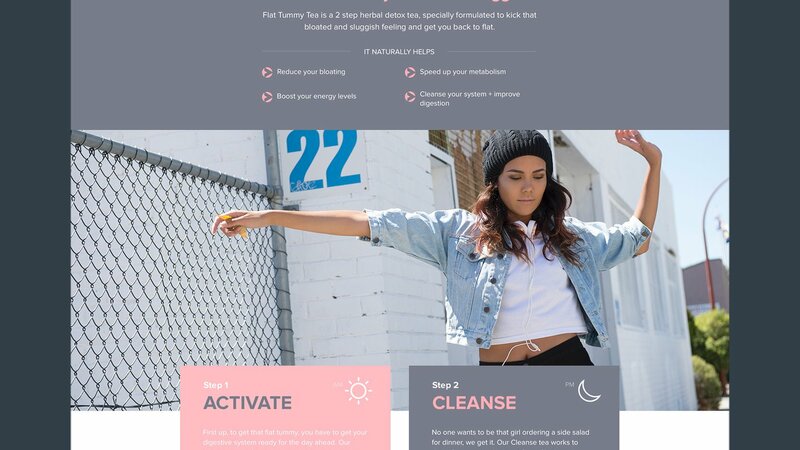 Flat Tummy Co has been a hugely successful business, with a marketing strategy based around digital channels and leveraging influencers to build community and attract customers. We are super stoked to continue working with this business, and recently designed another custom Shopify website for a new brand called Sneaky Vaunt. Early indications are that Sneaky will be just as successful as FTC. Congratulations to our guys, and everyone involved in both brands.